Inclusions: Private transportation, services of your expert, private tour guide and wine tasting costs. On this Burgundy private tour with the beautiful vineyards and countryside, you will enjoy our Semur-en-Auxois and Chablis wine tour in Burgundy. Chablis is the northernmost wine district in the Burgundy wine region is France. It is one of the most famous wine districts in Burgundy, Chablis is known for its excellent dry white wines, mostly all from Chardonnay grapes. 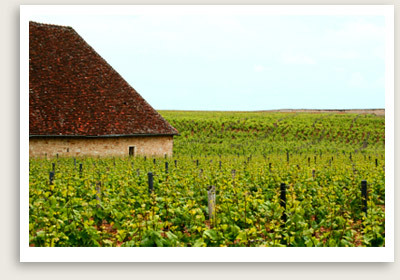 This private tour begins with the Chablis wine tour in Burgundy. You will visit a winery and sample some of the fruits of the vine. Your private Chablis tour in Burgundy also includes a leisurely lunch in an authentic local bistro. After the Chablis wine tour, our Burgundy private tour will take you to visit another winery for more wine tasting. En route back to your starting point, you will stop at Semur-en-Auxois, a medieval city that has remained virtually intact since the Middle Ages.